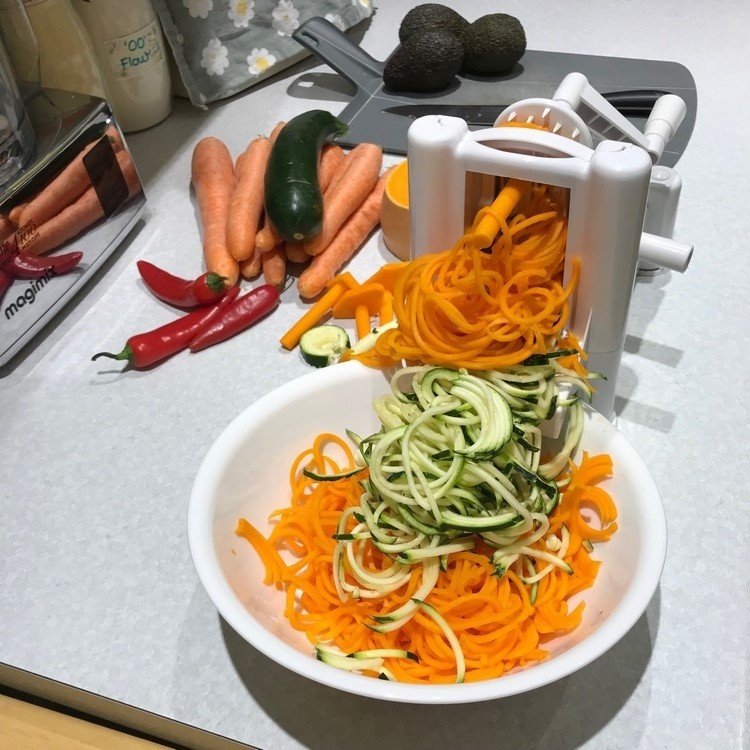 With the government constantly telling us we need to eat more healthily, the latest advice being that we need to eat more fibre, what better way than by cooking your vegetables in the most healthy way of all – steaming? None of the goodness is lost and you can use the goodness from the vegetables (which accumulates in the steaming water) to make delicious, nutritious gravy. If you then add your meat juices to the water and find a layer of fat appears on top of your gravy, then a gravy separator will ensure you strain off the fat quickly and easily – leaving only the mouth-watering gravy. To help you to prepare healthy meals and cook from scratch, we have some stylish chopping board sets from Joseph Joseph and both mechanical and digital kitchen and diet scales as well as bathroom scales to help with portion control and keep an eye on any weight-reducing goals you may have set yourself!